Take I-10 to Oak Harbor Blvd, turn left into Mariners' Cove Subdivision, turn left on Lighthouse Point, 5th house on right. Hello, I’m interested in 116 LIGHTHOUSE Point and would like to take a look around. The details on 116 LIGHTHOUSE Point: This house located in Eden Isle, LA 70458 is currently for sale for $499,000. 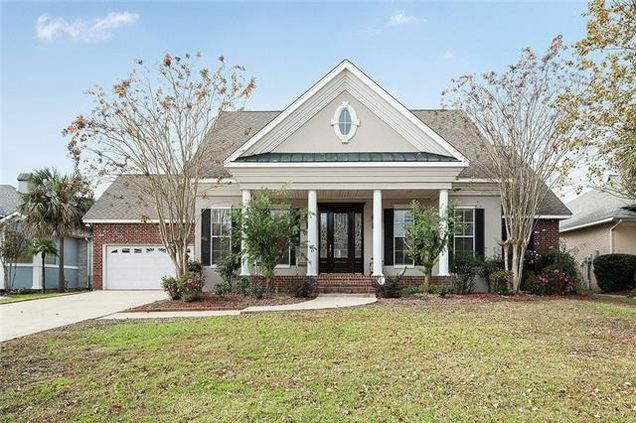 116 LIGHTHOUSE Point is a 3,082 square foot house with 5 beds and 3 baths. This house is in the attendance area of Salmen High School, Abney Elementary School, and St. Tammany Junior High School.